Writer: it’s a text processor to write documents. Calc: that can be used to work with spreadsheets and large volumes of data. Impress: that is used to create presentations and slideshows. Base: an application to create and manage relational databases. Draw: tool for drawing similar to Paint. Math: tool to create math formulas and work on operations. It’s one of the best free alternatives to Microsoft Office, possibly the most popular and used office suite in the world. Nonetheless, it’s compatible with Microsoft’s product and can open documents created in this suite as well as generating other documents that can be opened by the solution developed at Redmond. 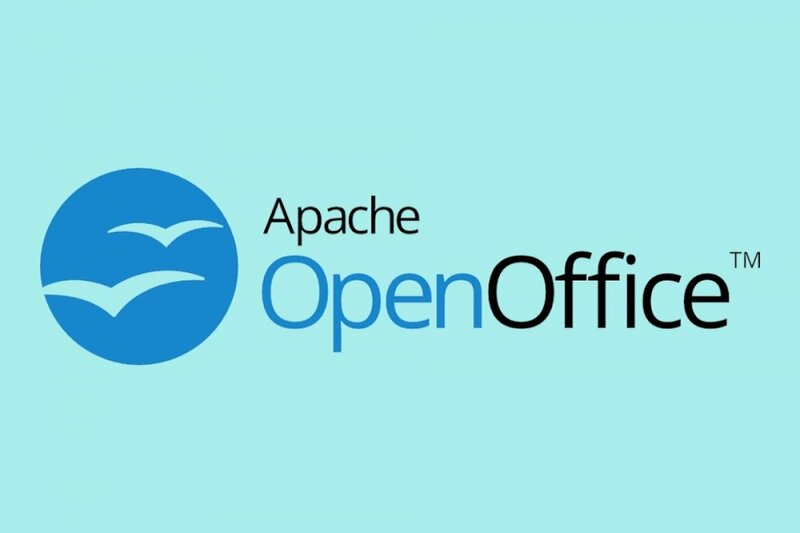 It’s fully compatible with Microsoft Office, as the latter is capable of opening files generated by OpenOffice and, in turn, Open Office can open those created by Microsoft. Since it’s a free open-source program, it has been widely distributed. It’s used in all sorts of areas and can be found in educational institutions and universities, private companies and in domestic environments. It’s usually used because it’s free but also some user prefer it because they defend the use of open-source software. ODT for the text processor. OFS for documents of the vector drawing application.